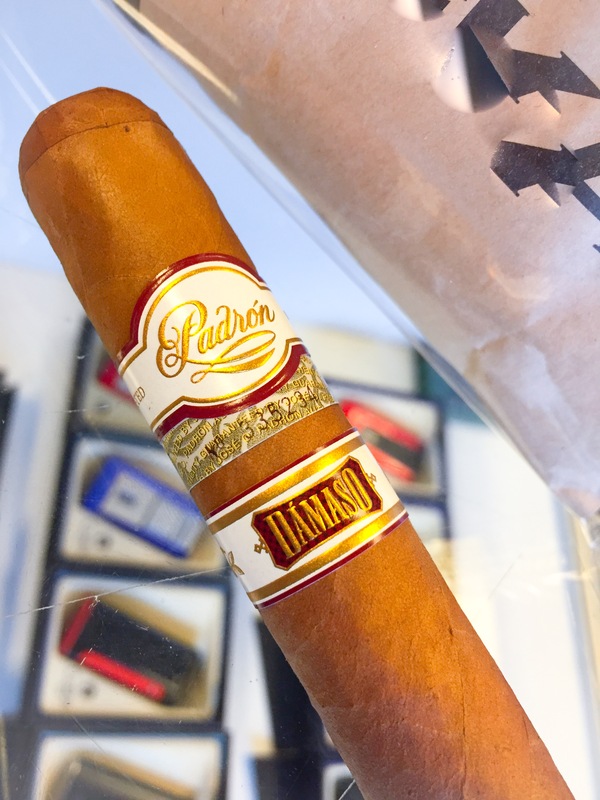 A milder version for the Padrón brand—a Nicaraguan cigar with Connecticut-seed wrapper. They went with a round shape as to the traditional pressed that we get with the Padrón brand. The cigar was first meant to appeal to those who tend to smoke milder cigars. But its a little stronger in my opinion since the original release.